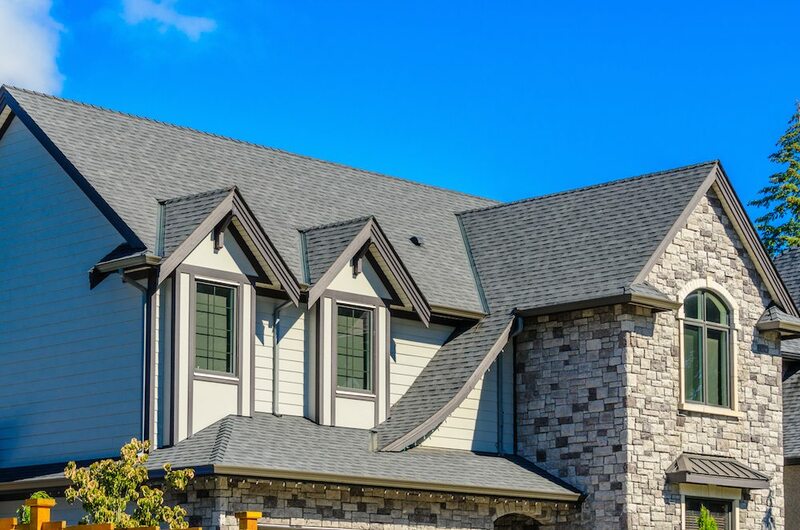 At Chase Remodeling, a division of Insulators Home Exteriors, we pride ourselves in our expert roofing services which include roof removal, roof replacement, roof repair and metal roofing installations. As you may be aware, a failing roof can leave your home vulnerable to many issues that can damage other areas in your home. Poor insulation, water infiltration leading to structural damage and mold, as well as infestation of mice, insects, or even squirrels. Maybe your stairs are wobbly, or your driveway needs sealing, but if your roof is less than 100% you’ve got a real issue. Fortunately, when it comes to needing a roofing contractor for roof repair, roof replacement, metal roofing or even new installation, you have options, and you have the experts at Chase Remodeling to provide you professional advice and service every step of the way. Not sure if we offer the roofing service you're looking for? Contact us today or select one of the service below to learn more about what Chase Remodeling can do for you! Interested in learning more about how you can get a new roof for your home? At Chase Remodeling, we've got some helpful tips and resources that will guide you through the roofing process. 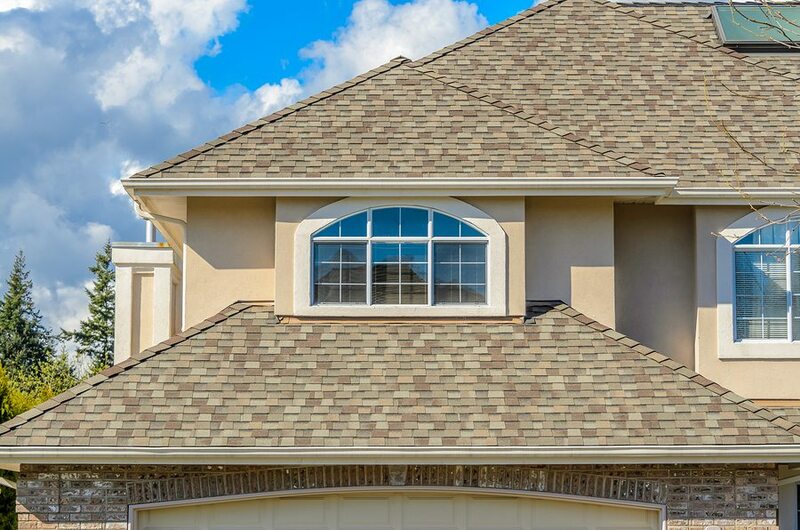 At Chase Remodeling we work with CertainTeed, a trusted manufacturer of asphalt and metal roofing products. With CertainTeed you can choose from a wide range of roofing styles from asphalt shake, scalloped, tile and slate to metal shake, slate and tile options.